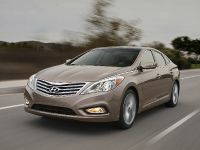 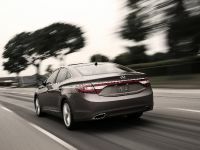 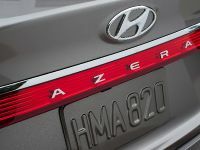 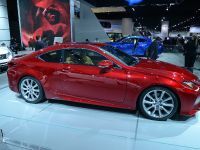 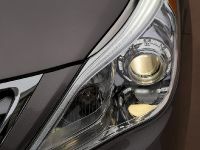 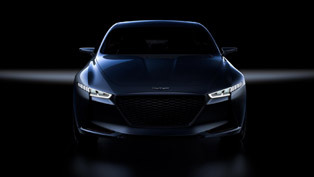 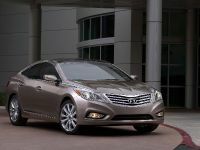 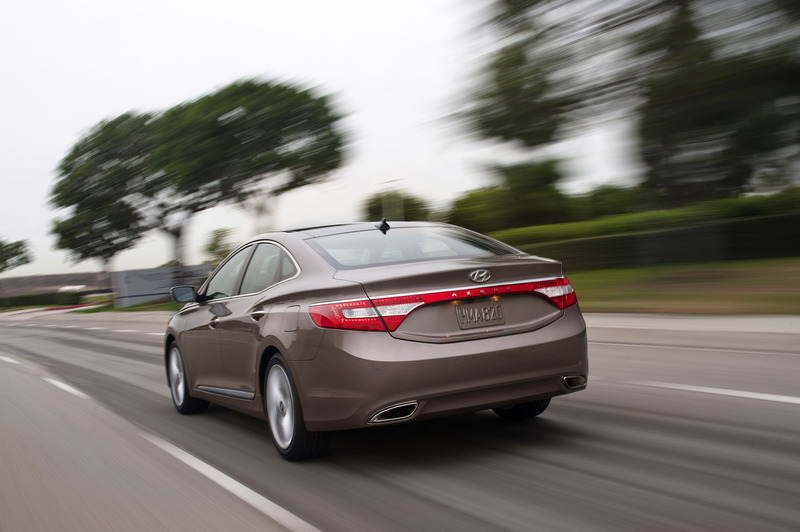 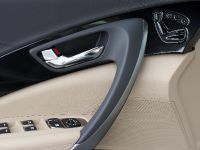 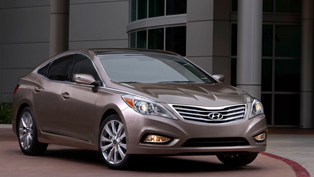 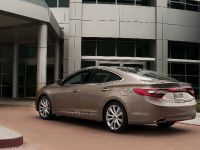 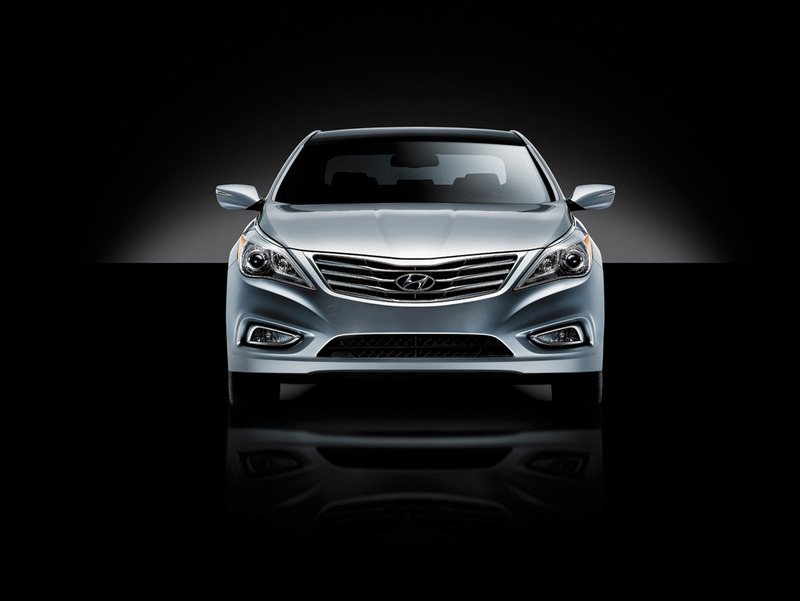 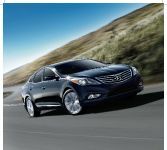 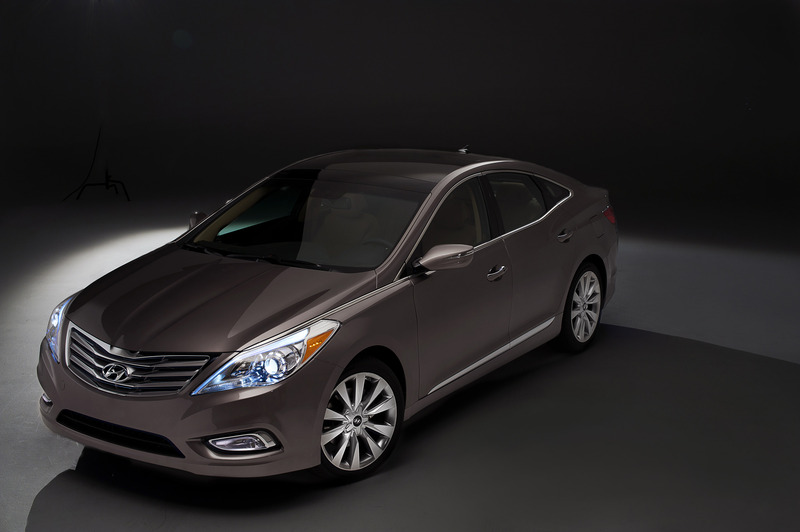 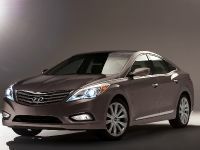 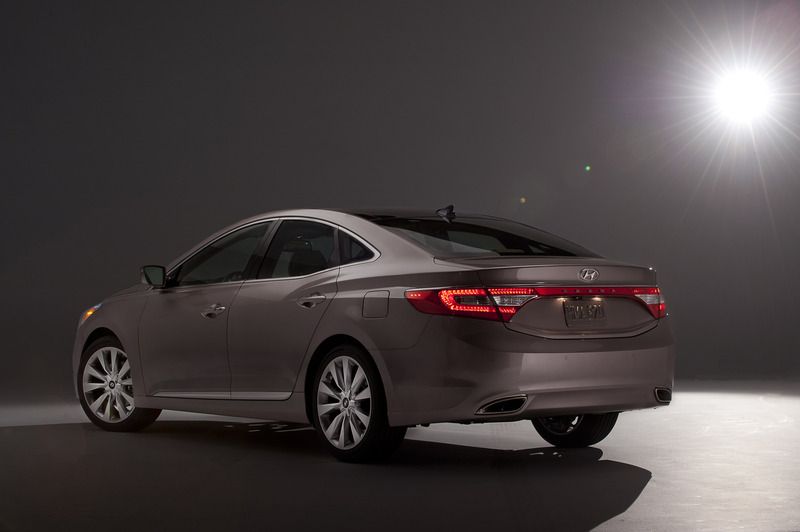 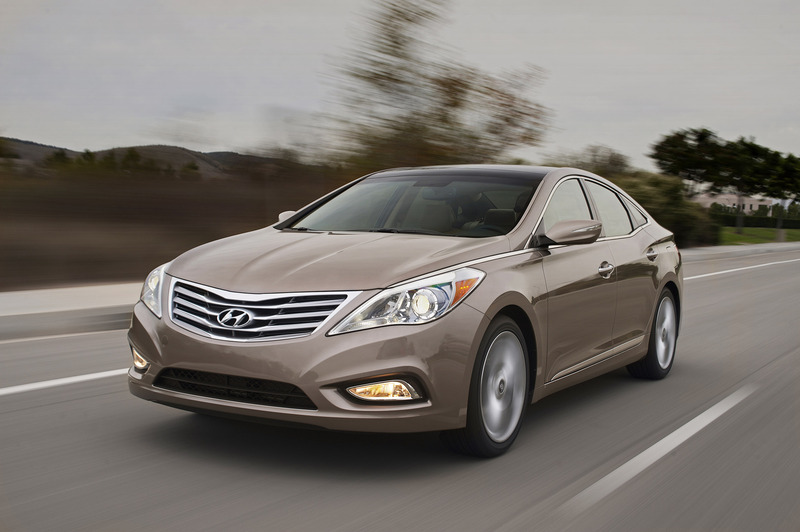 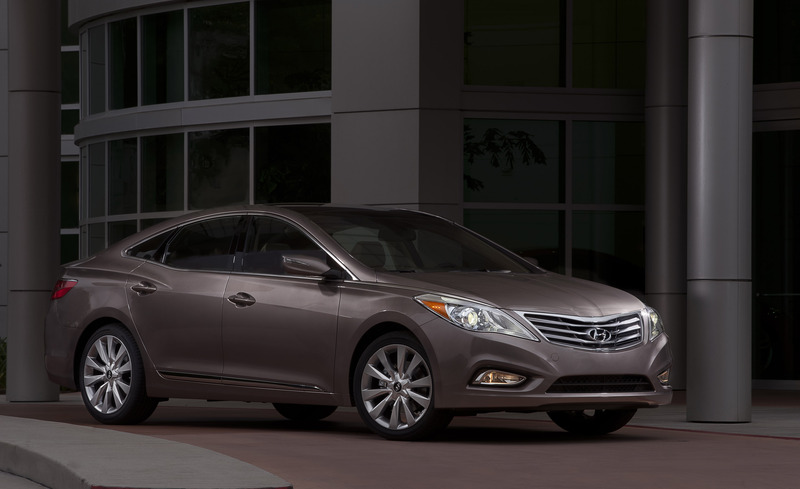 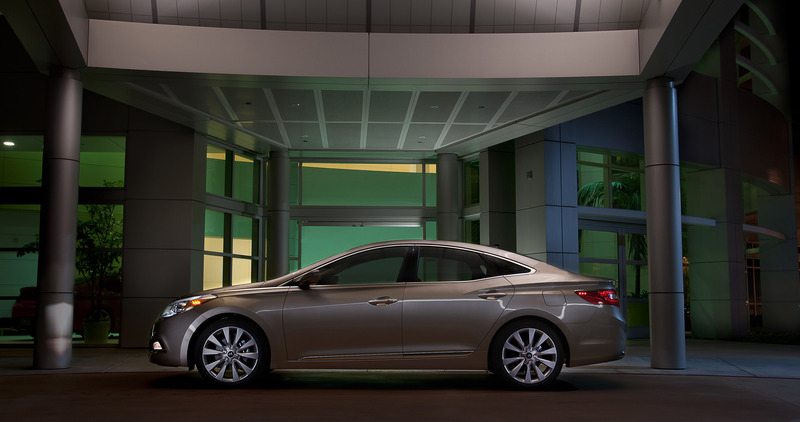 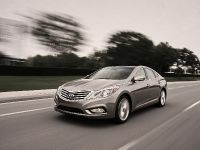 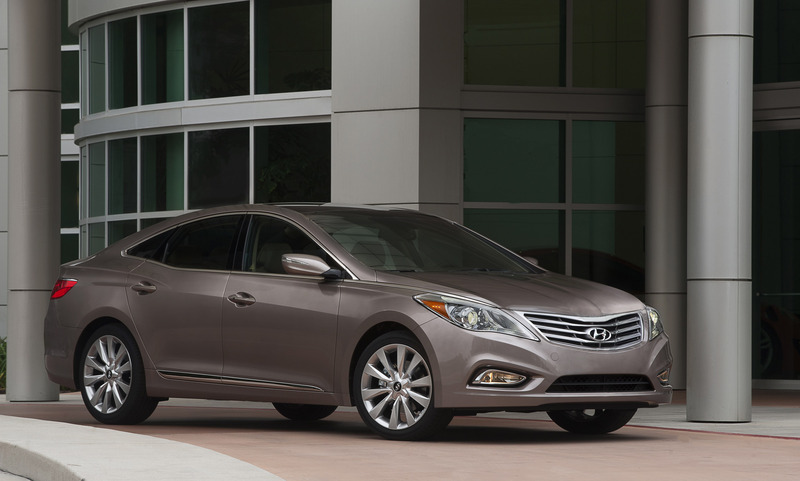 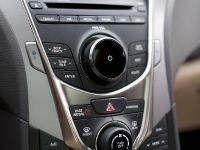 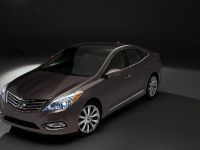 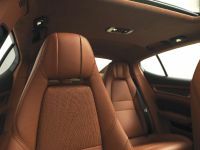 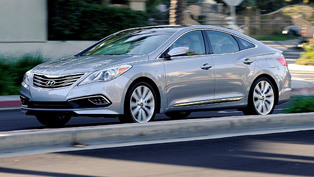 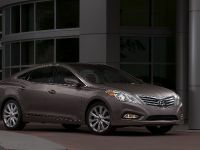 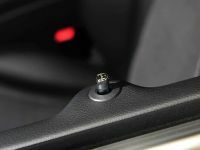 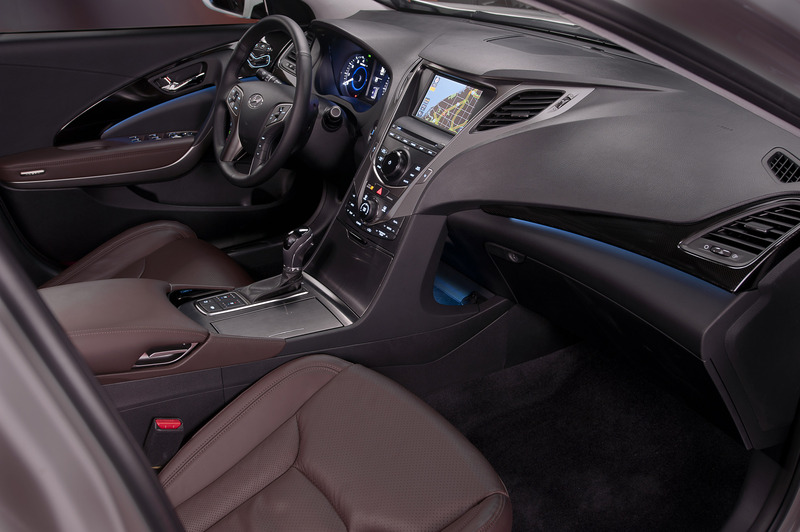 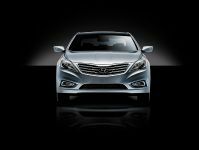 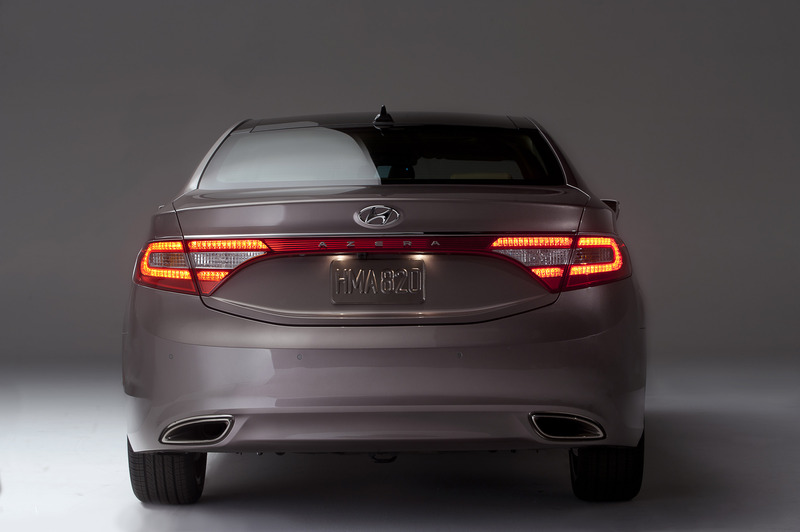 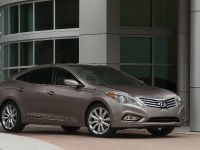 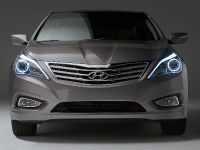 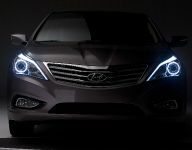 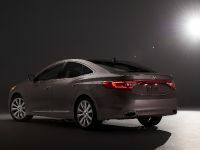 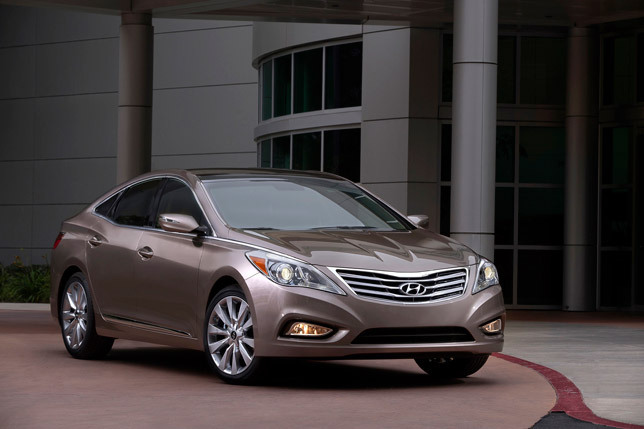 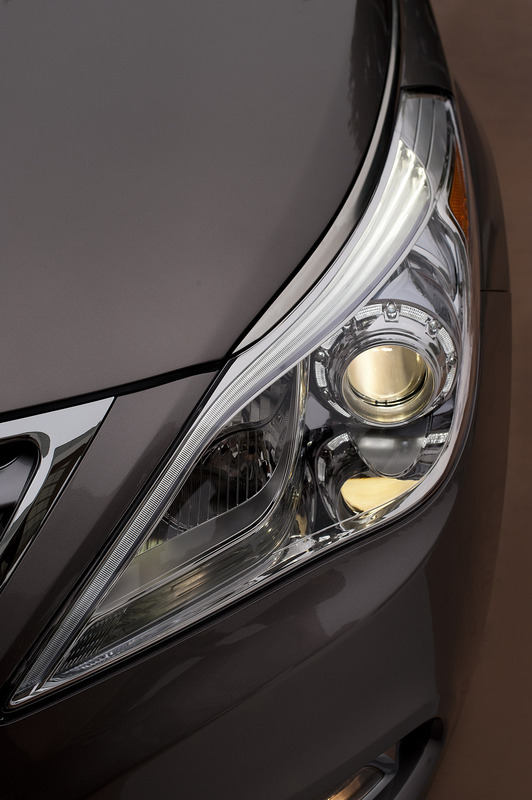 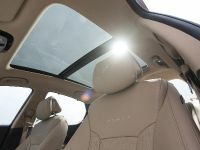 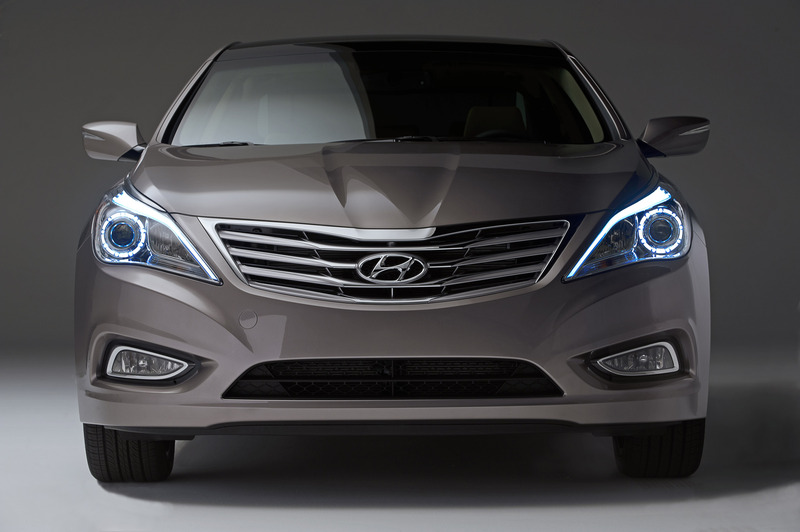 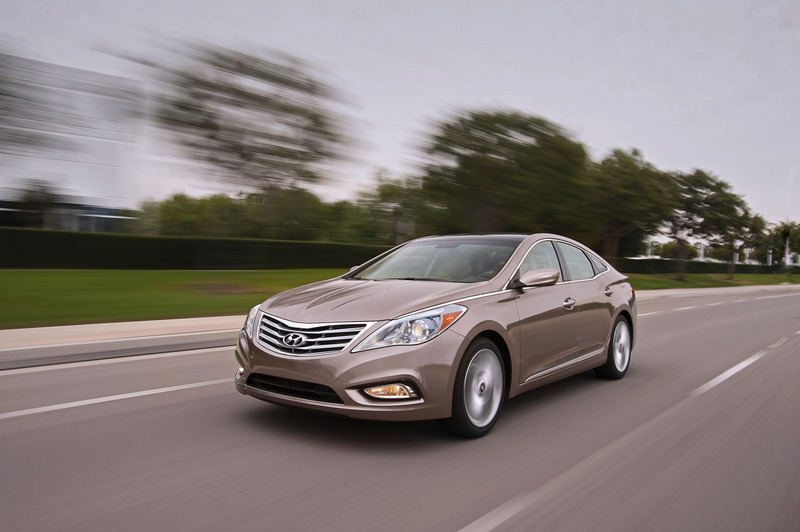 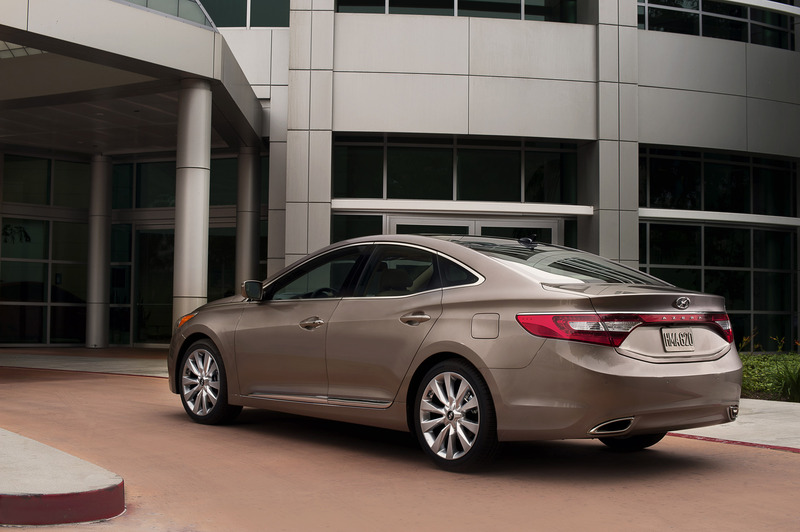 Hyundai Motor America has introduced the new 2012 Azera, which is the fifth vehicle to adopt the company's signature Fluidic Sculpture design language. 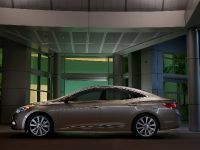 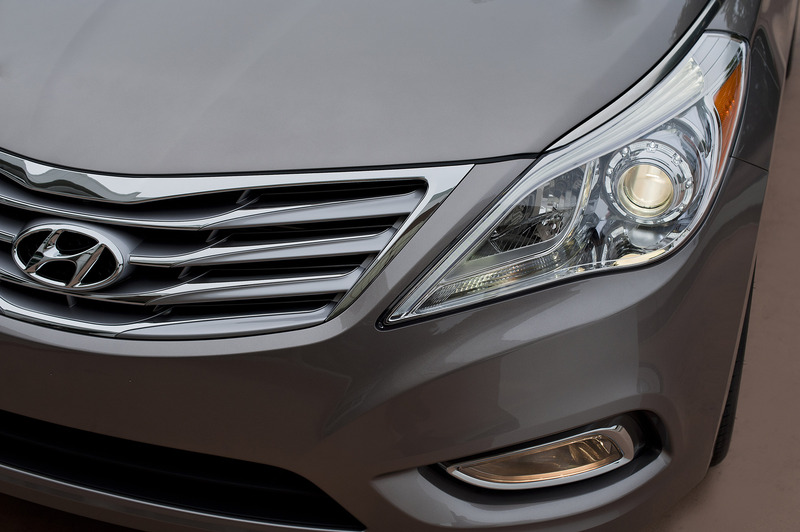 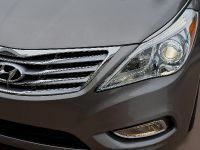 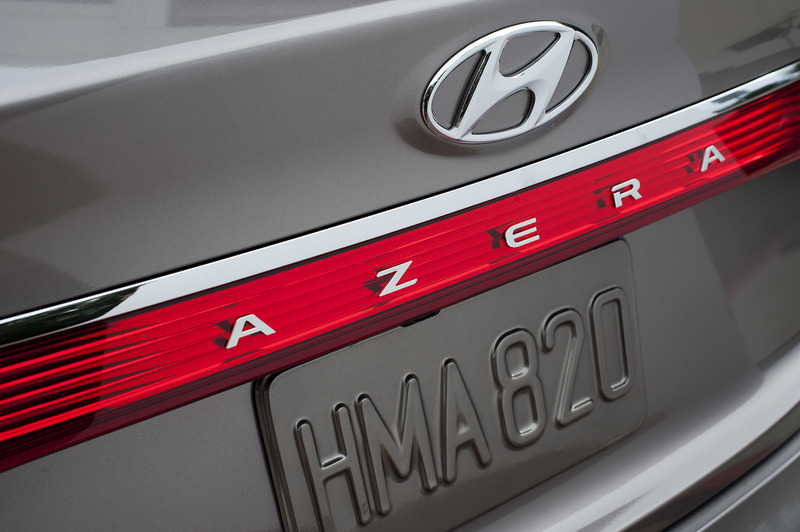 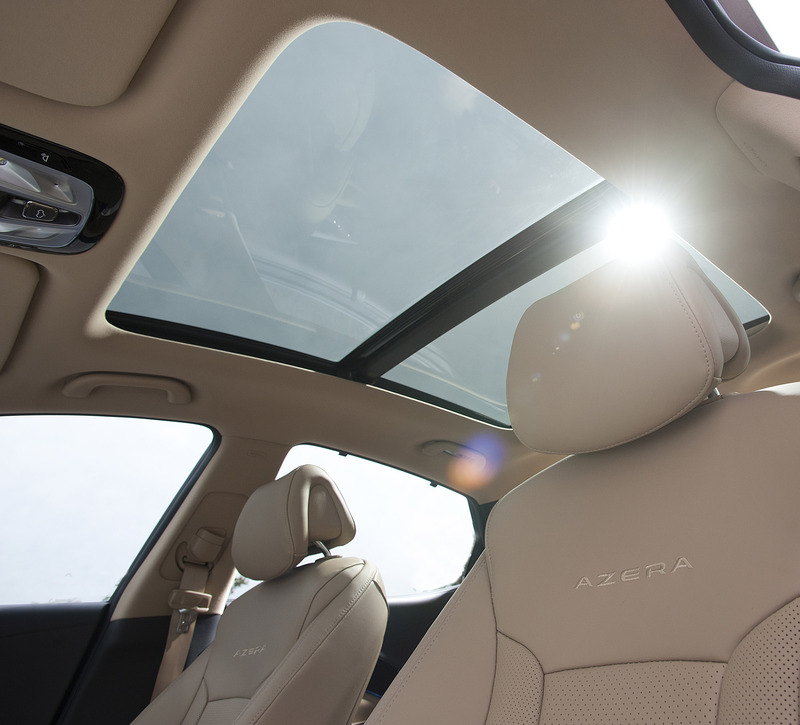 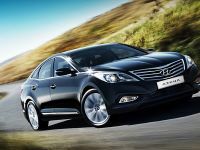 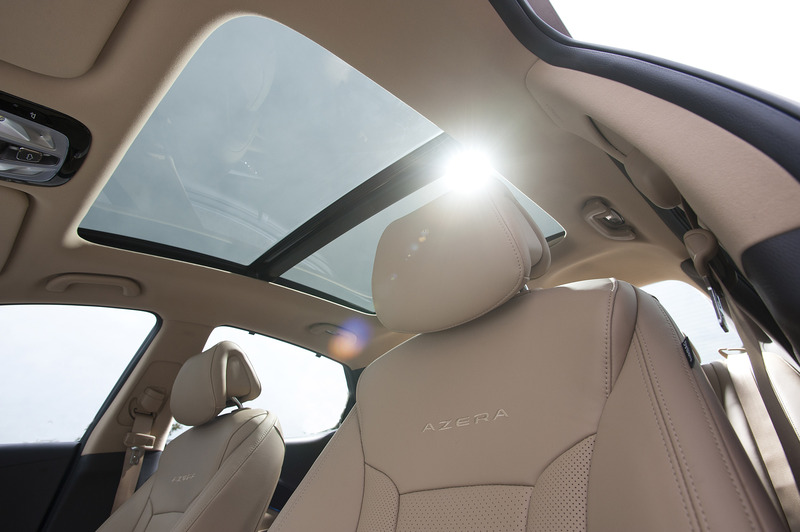 The 2012 Azera represents a modern approach to the traditional large sedan segment by using an advanced powertrain, emotional design and luxury features offered with Hyundai's strong value proposition. 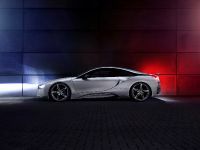 This approach has been successful for the other Fluidic Sculpture vehicles. 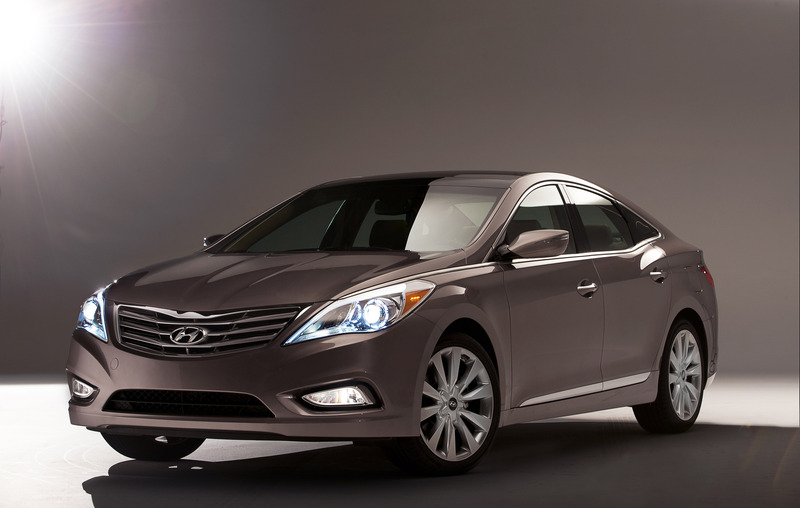 Azera is the model sitting between Sonata and Genesis. 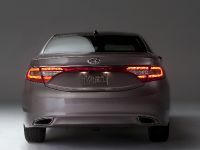 It comes with exclusive exterior design featuring xenon headlights, LED taillights and big 18" alloy wheels. 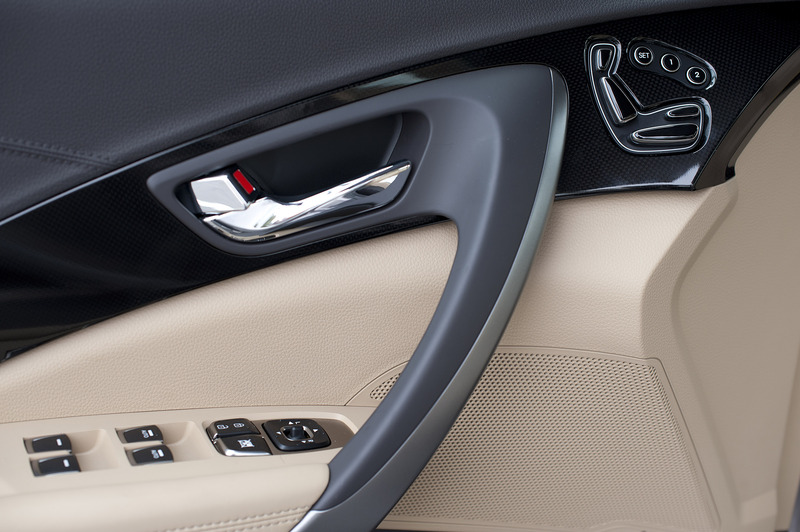 The elegant look continues in the interior, too. 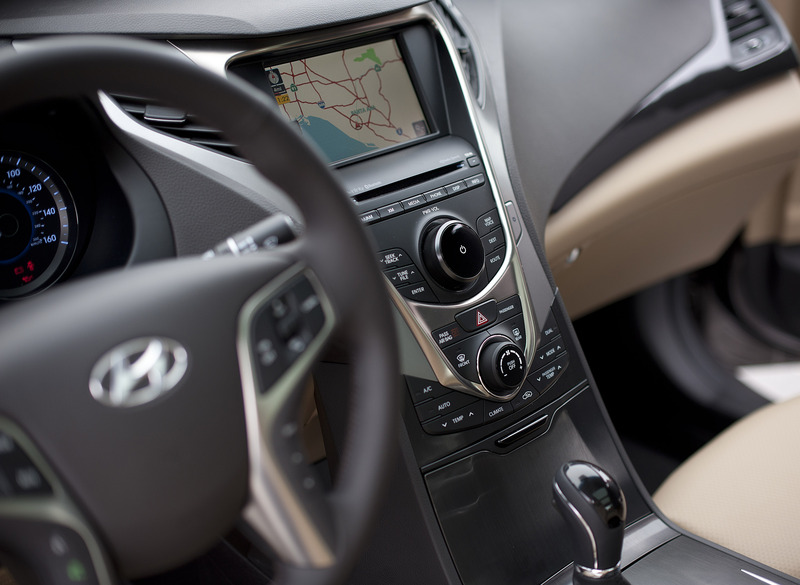 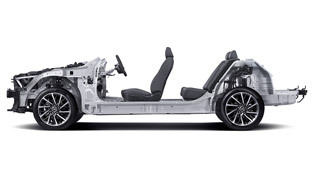 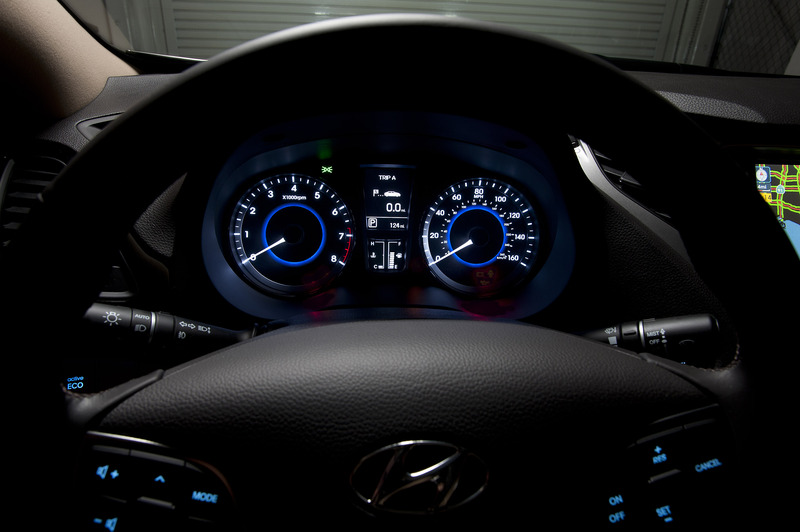 Hyundai has created an upscale ambiance, thanks to a flow-through center fascia and instrument panel. 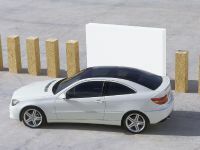 These flowing surfaces complement the exterior design and wrap around the driver and passengers. 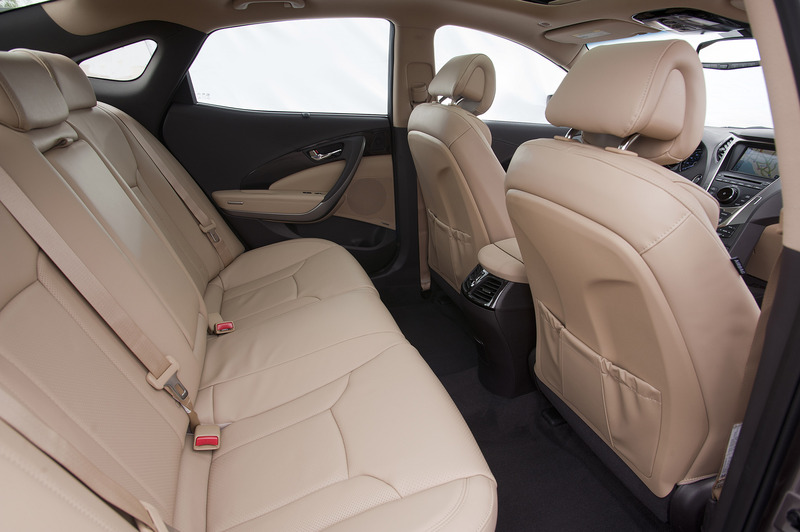 The cabin comes with heated leather seats and SAT NAV, but you can also order premium 12-speaker Infinity audio system, ventilated front seats and a panoramic sunroof. 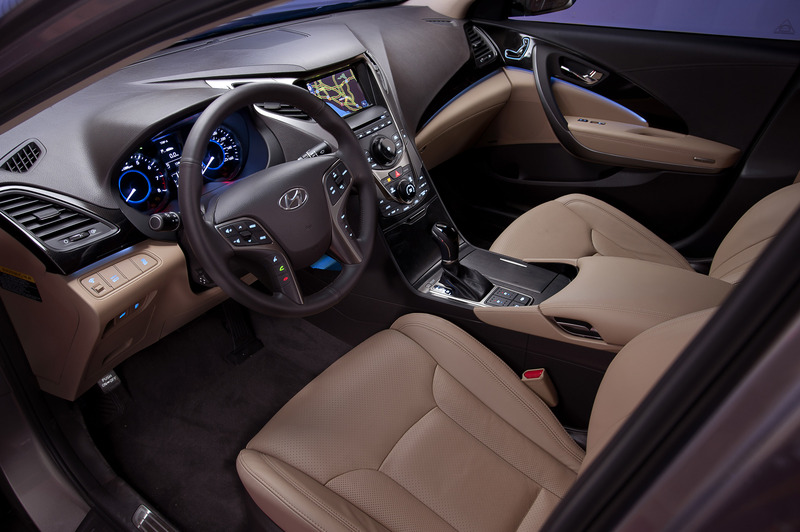 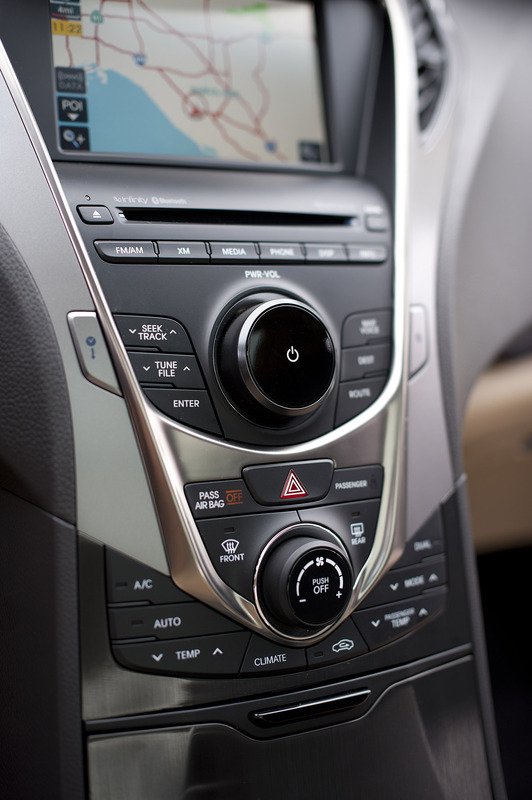 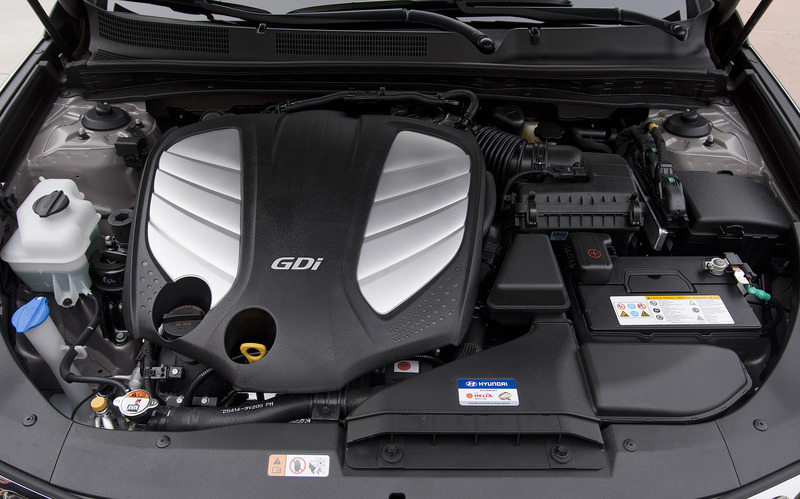 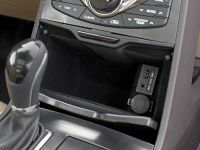 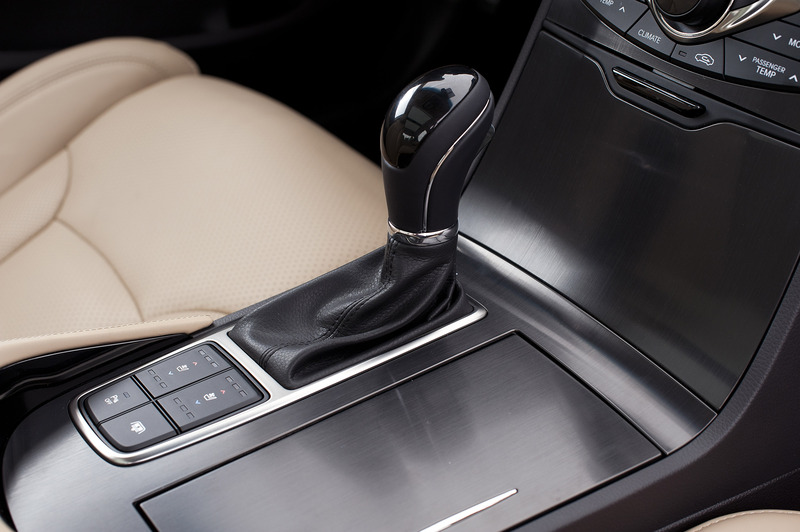 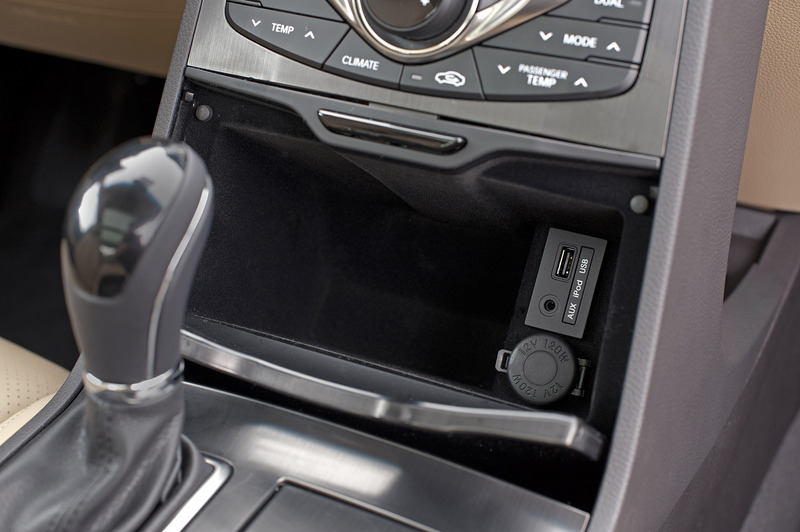 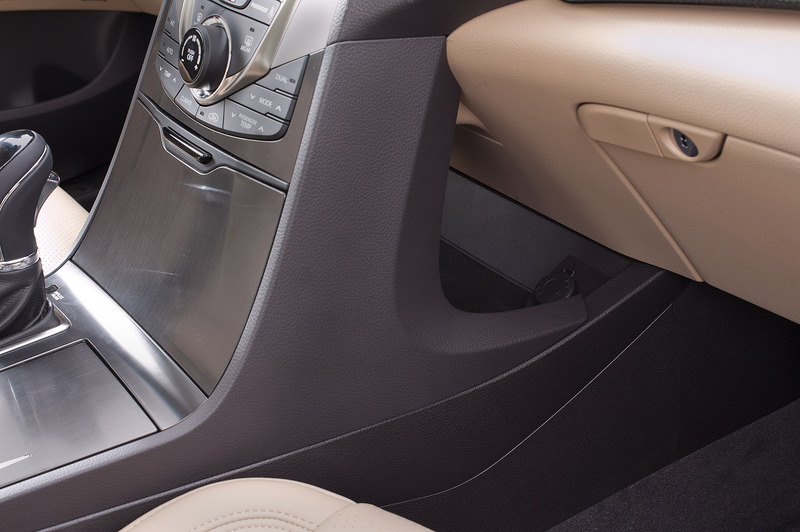 Among the standard equipment, you'll find dual automatic climate control, second row air vents and cooled glove box. 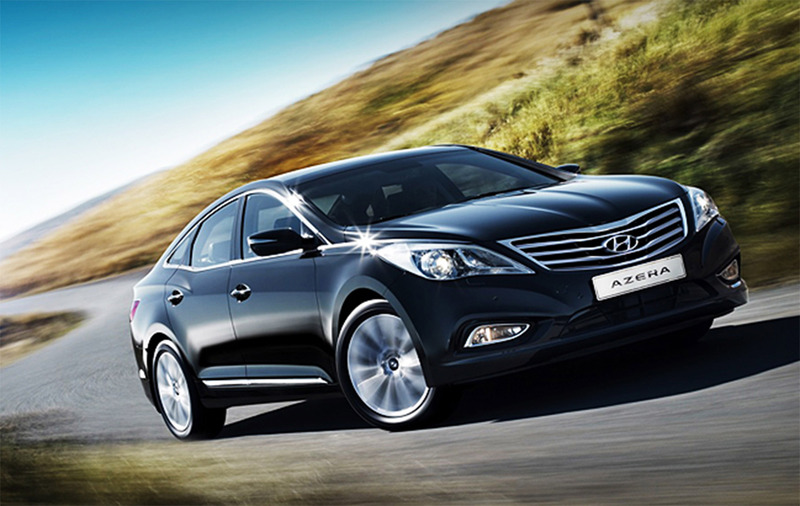 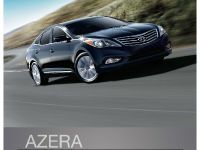 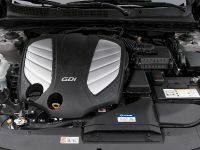 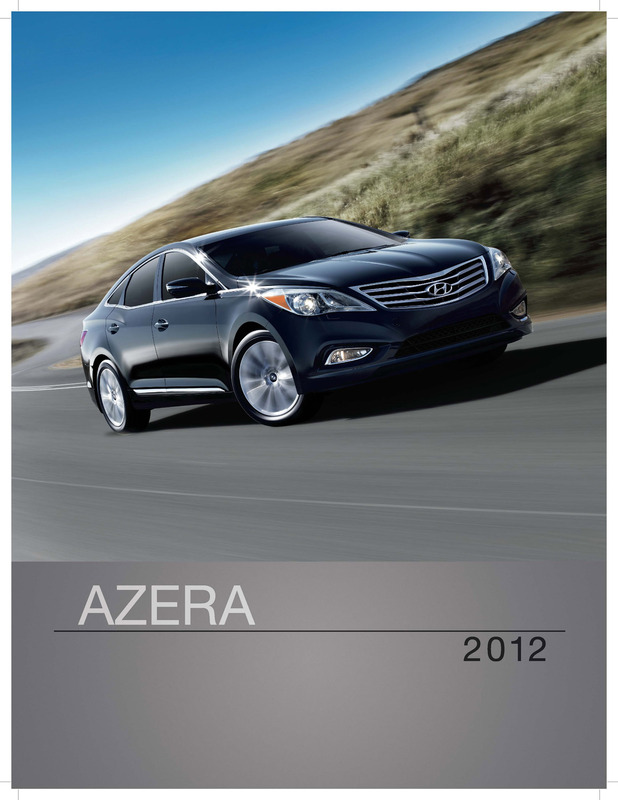 2012 Azera is powered by Lambda II 3.3-liter GDI V6 with 297PS (218 kW) and 345Nm (255 lb-ft) of torque. 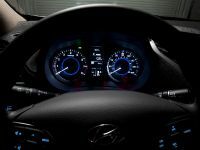 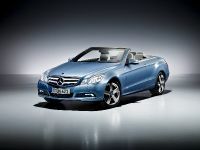 It is mated to a 6-speed automatic with SHIFTRONIC manual control. 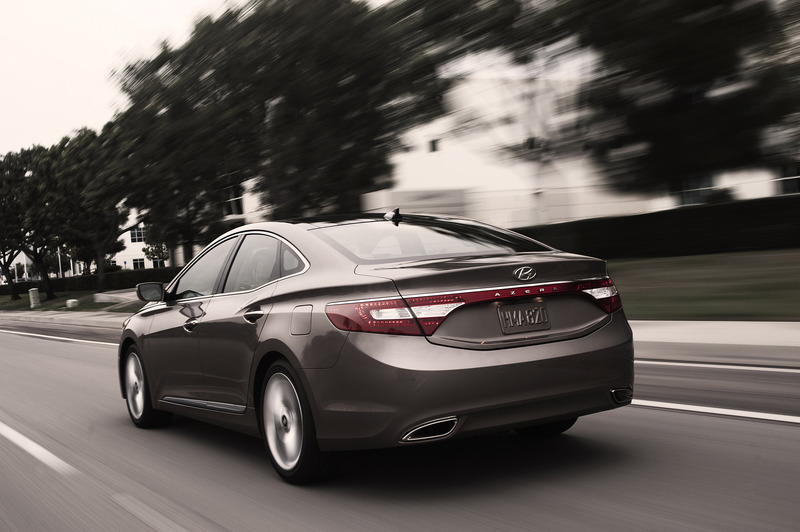 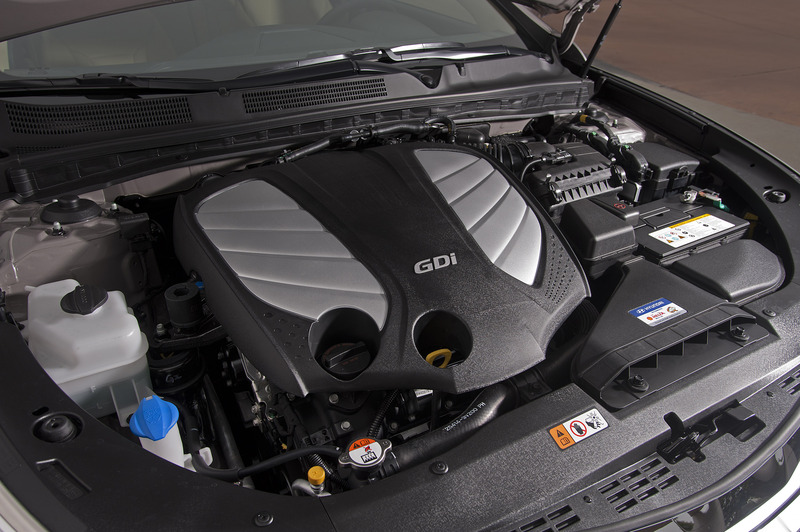 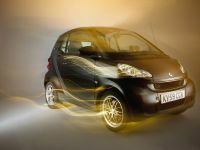 The fuel consumption is satisfying – 20 mpg in the city and 29 mpg on the highway. 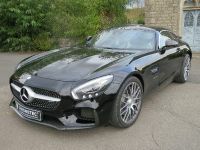 The vehicle sits on 245/45 R18 tires on 18" Hyper silver alloy wheels - standard. 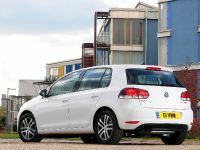 There is an optional 19" Hyper silver alloy wheel fitted with 245/40 R19 tire. 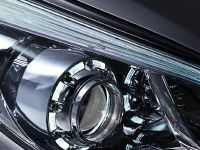 The colour range includes Black Onyx Pearl, Porcelain White Pearl, Silver Frost Metallic, Smoke Gray Metallic, Hyper Silver Metallic, Venetian Red Pearl, Bronze Mist Metallic and Midnight Blue Pearl. 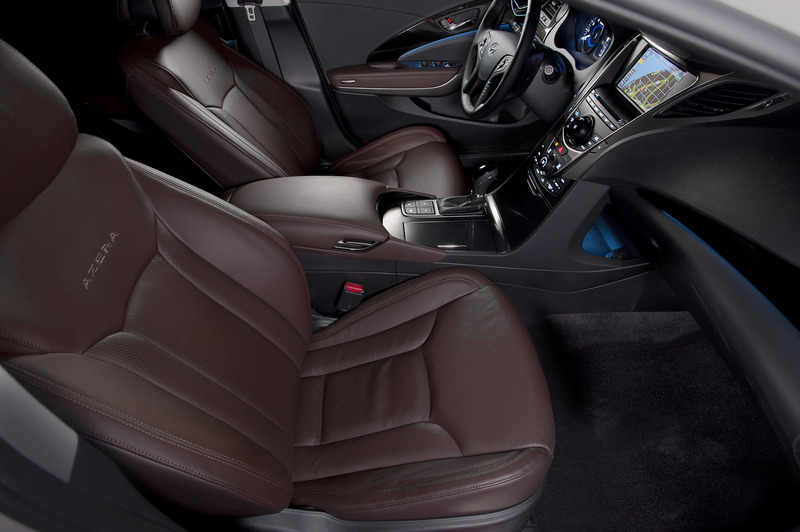 Interior color choices are Camel, Graphite Black and Chestnut Brown.